1917. 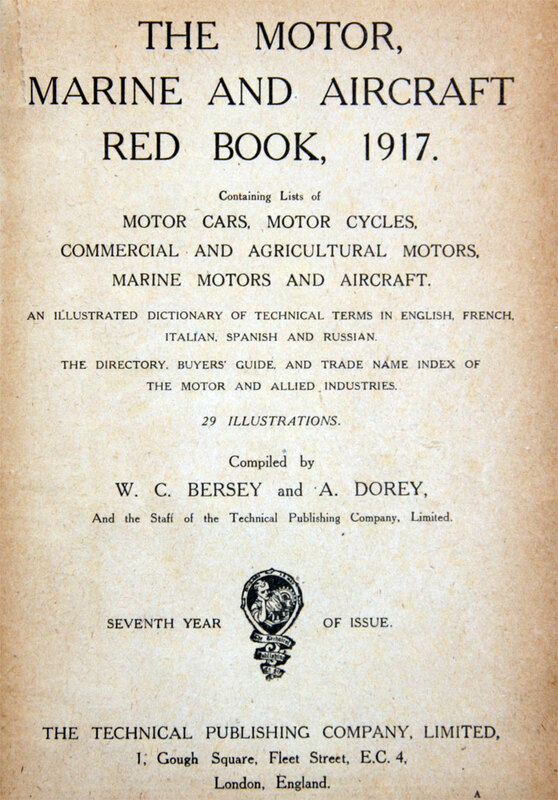 From The Motor, Marine and Aircraft Red Book. This page was last edited on 15 January 2015, at 10:09.